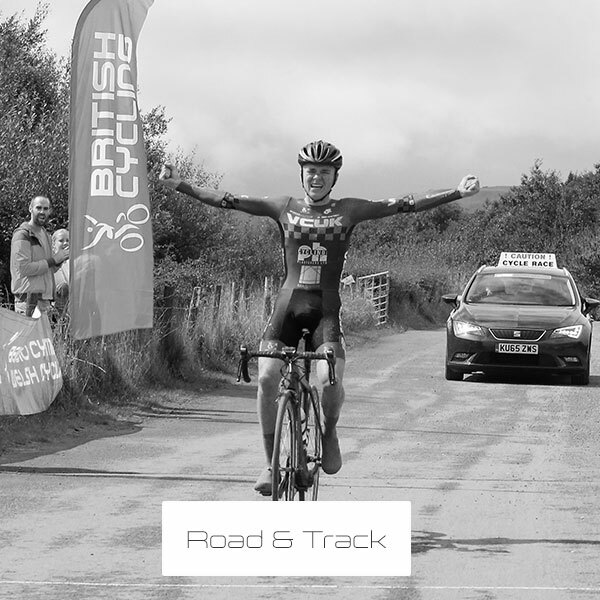 Road has been the foundation of Tom's cycling from the start. Certainly, there were more opportunities for this, even though he has also enjoyed the danger and challenge which could be offered from other disciplines. 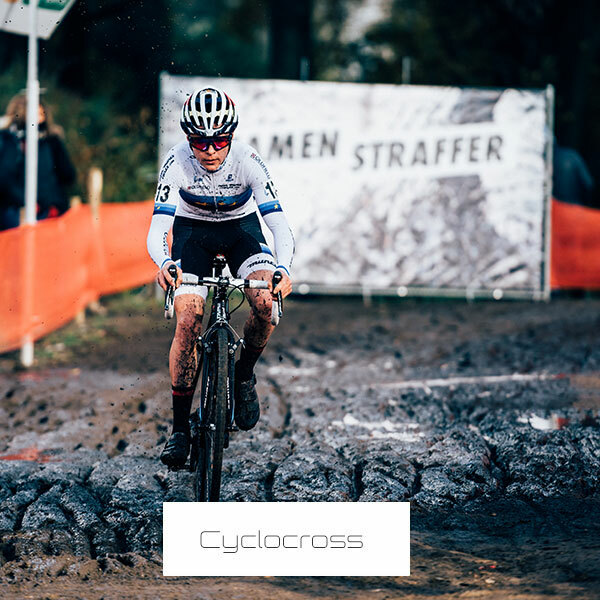 He enjoys and has always enjoyed being a road rider that can also ride, be competitive and win in MTB, cross and on the track. When he was young he would go to the Cafe at Bolton Abbey called 'Cav Pav'. He began by driving half way with his mum and joining in the group to the cafe, where he enjoyed sitting and listening to all the adults’ conversations. 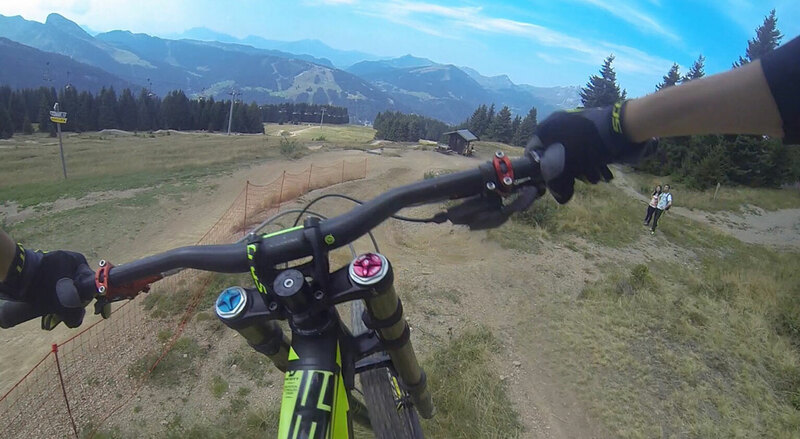 He especially enjoyed it when he got a little older and could ride home with his Dad and the rest of the club run and be able to keep up in the little burn up at the end because, after all, he was a racer. Tom has also enjoyed the lucrative business of the town centre criterium racing throughout the Summer months whilst an under 16. He used to ride the youth race and then the cat 2/3/4 races, most often winning both, giving him hourly earnings of around £150, nice work for a 14/15-year-old. 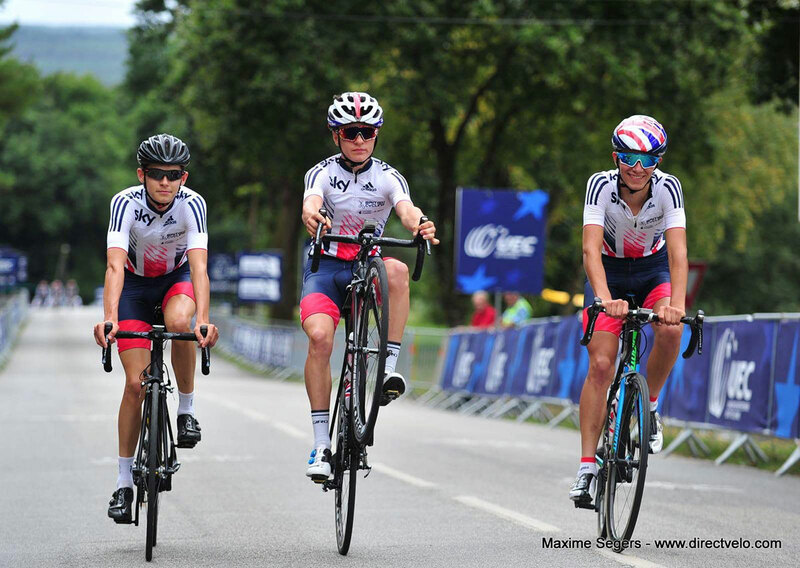 Tom's belief that he would become a climber is becoming more and more apparent recently, with a win on the final Stage of the Tour of Wales which finished up the Tumble Mountain. 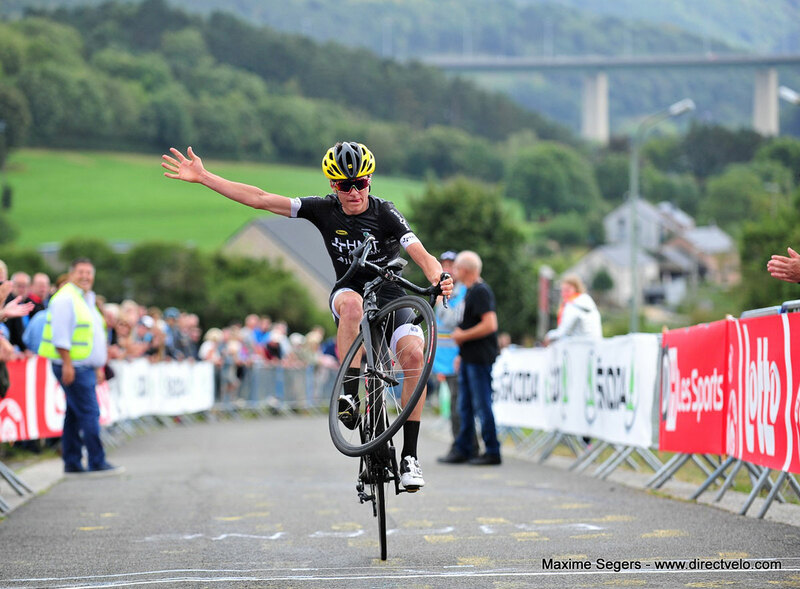 Most recently he won the Junior Liege Bastogne Liege (La Philippe Gilbert juniors). 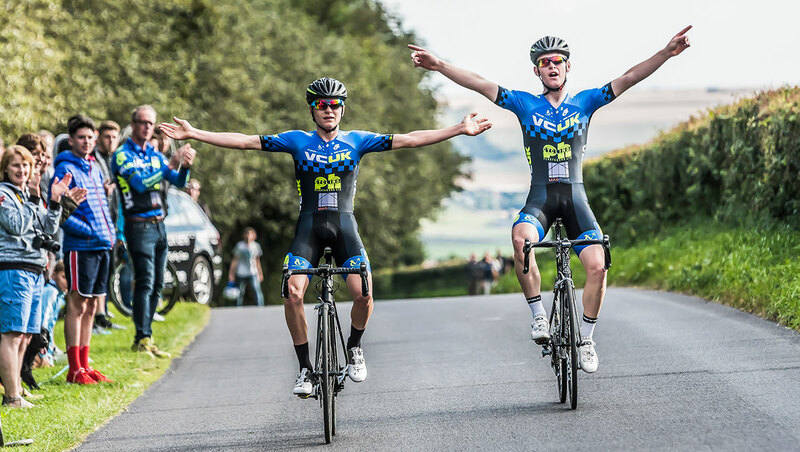 Tom has enjoyed racing some of the biggest road races on the junior calendar including Paris Roubaix and the European Championships. 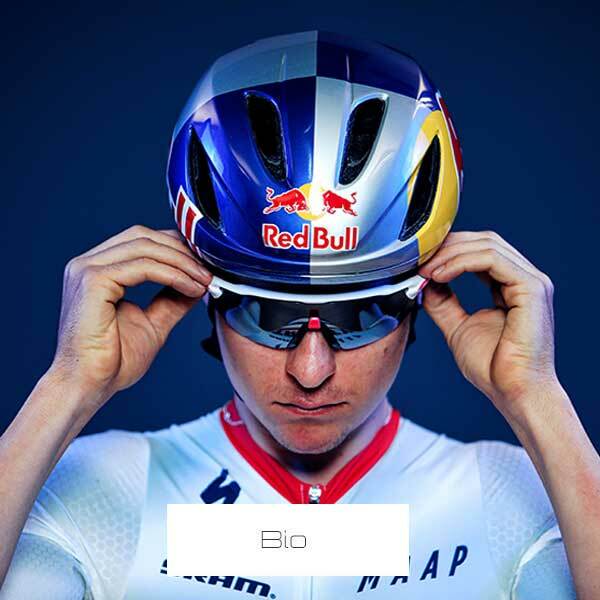 Next season his big aims are to go to the European and World track championships and to podium in the World road race championships. 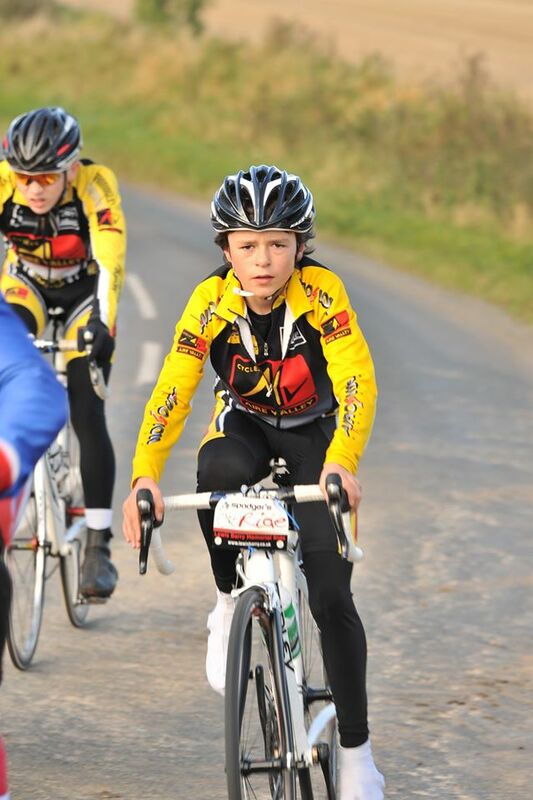 Perhaps Tom's biggest aim is to win junior Paris Roubaix. Partly because last year didn't go well because of a bike mechanical after only 40 km of racing. Secondly, last year he fell in love with the race while training and racing on the cobbles and is his favourite bike race on earth. The brutality and importance of man and machine is what makes it so enticing. Track was only brought into Tom’s life as a 14-year-old because he realised it was (and remains) fundamental to becoming a successful road rider. It now forms the basis of Tom's programme and training. 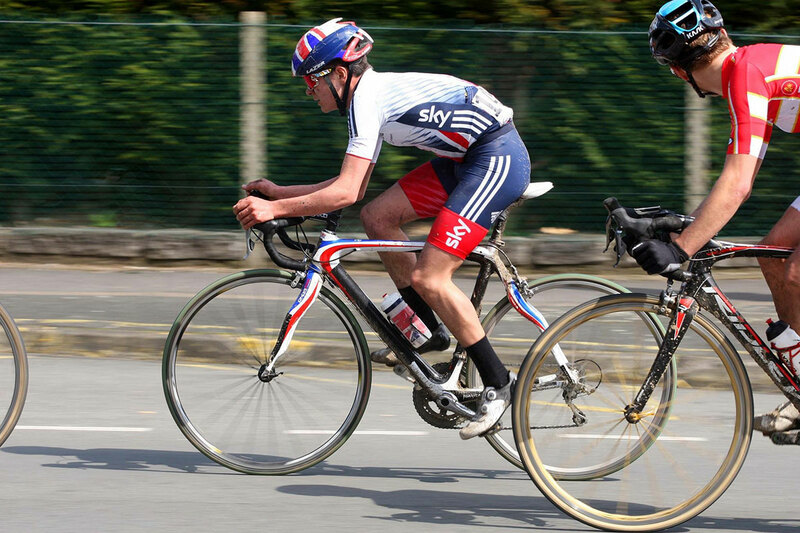 Tom has been on the podium in National Championships and at national level several times. For example, the National Madison Championships. 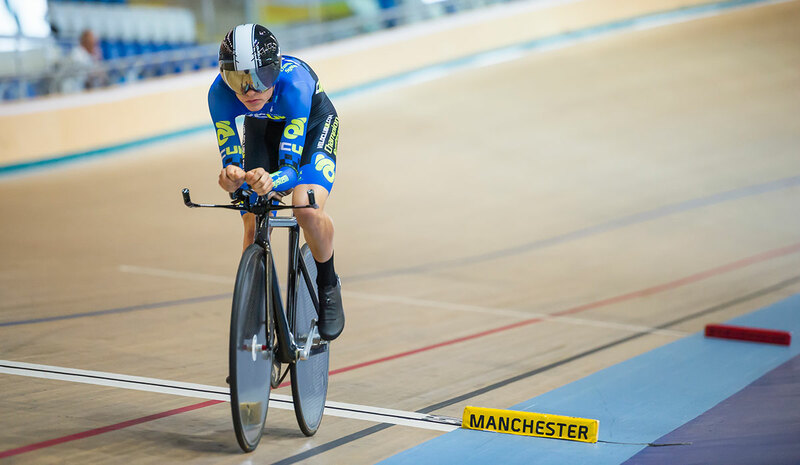 Tom has also ridden at the Alkmaar international track meeting last January while representing the Great Britain Cycling team and enjoyed a few podium spots and gained a load of experience from it.